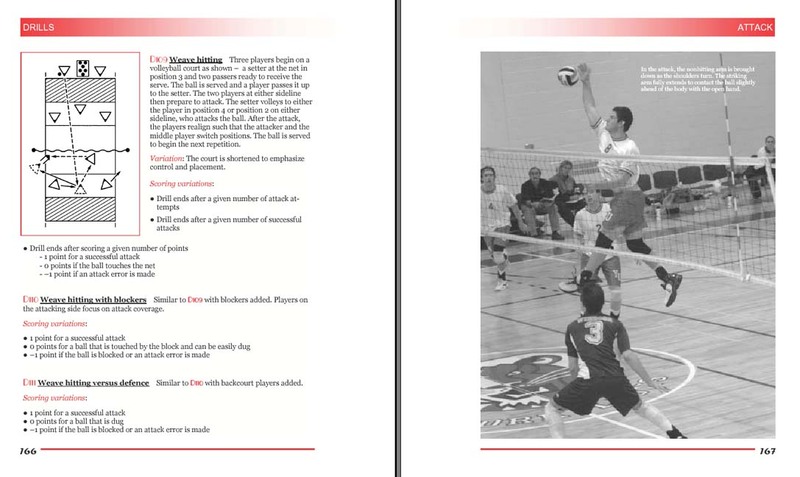 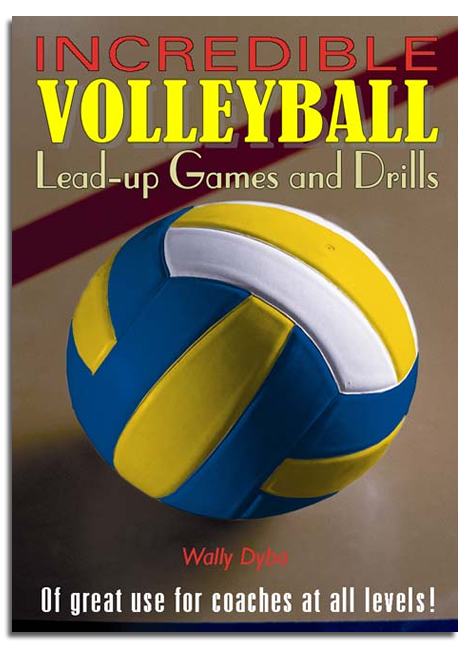 An invaluable resource for coaching and teaching volleyball at all levels. 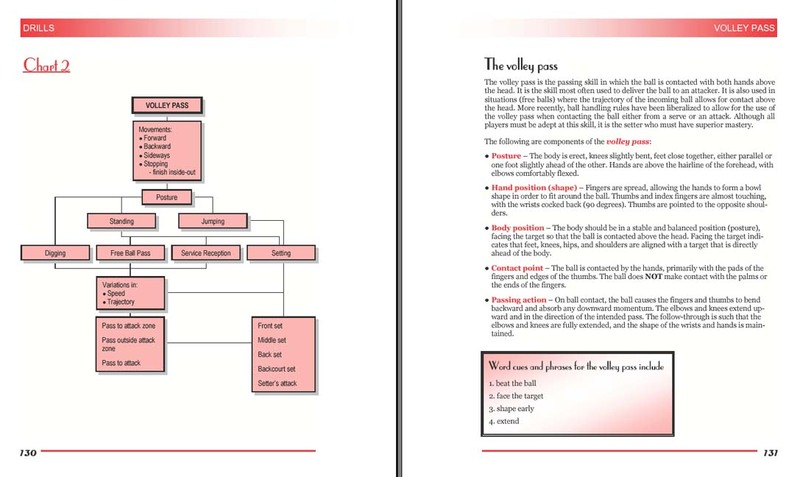 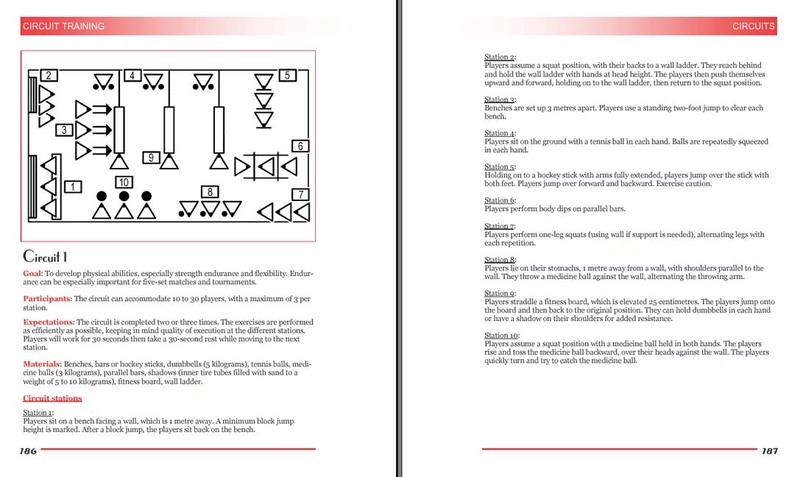 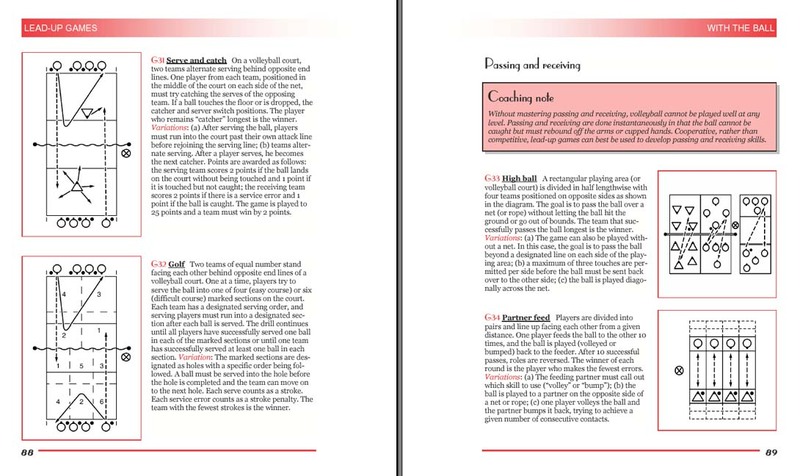 The book presents step-by-step approach on how to play the game. 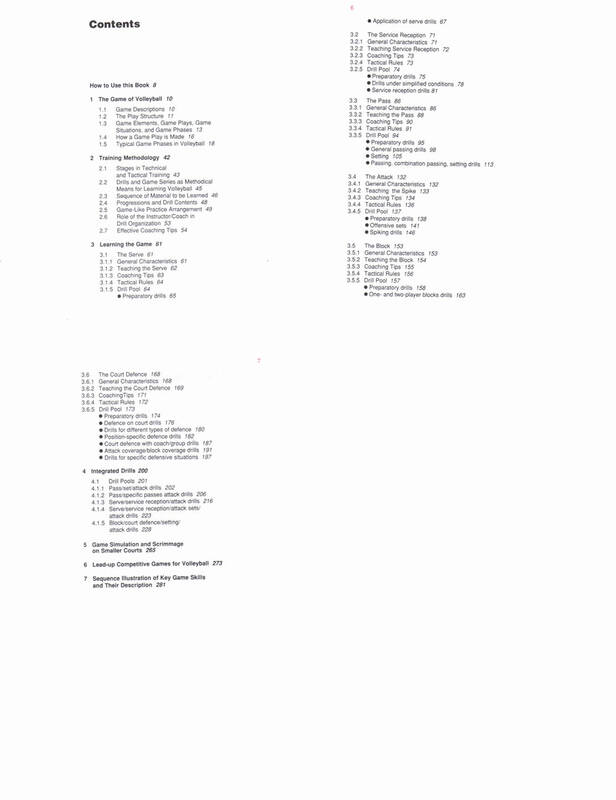 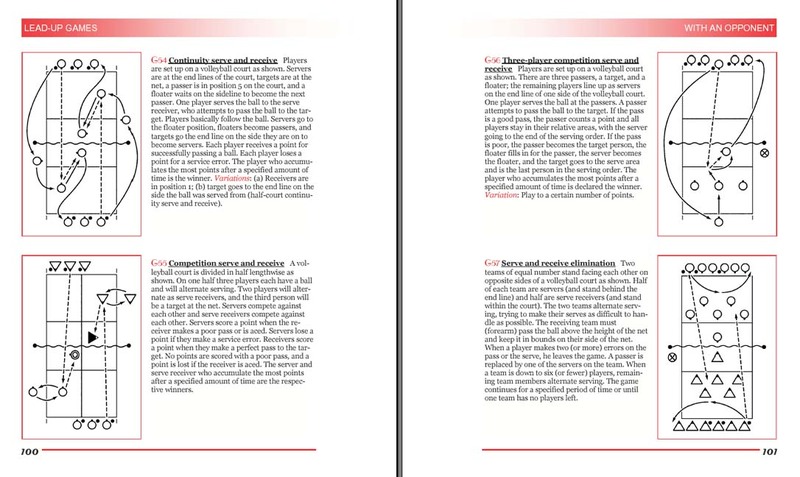 There are more than 200 easy-to-follow lead-up games, drills, and variations for both novice and experienced coaches. 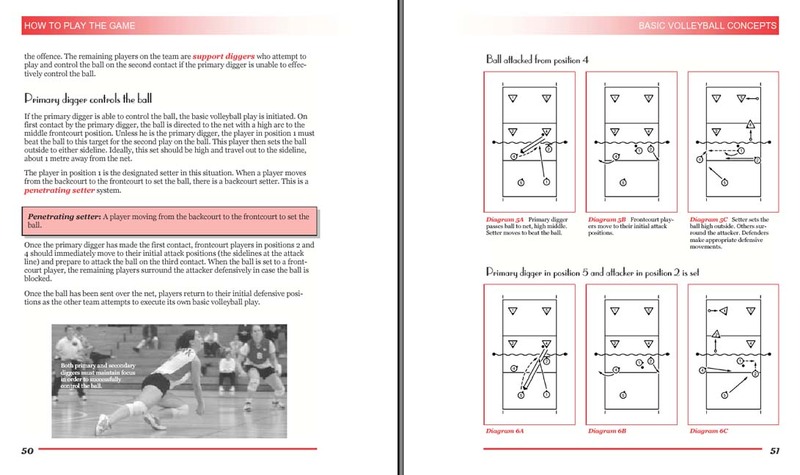 These lead-up games and drills are designed to teach and improve all volleyball skills, from passing and setting to hitting and digging. 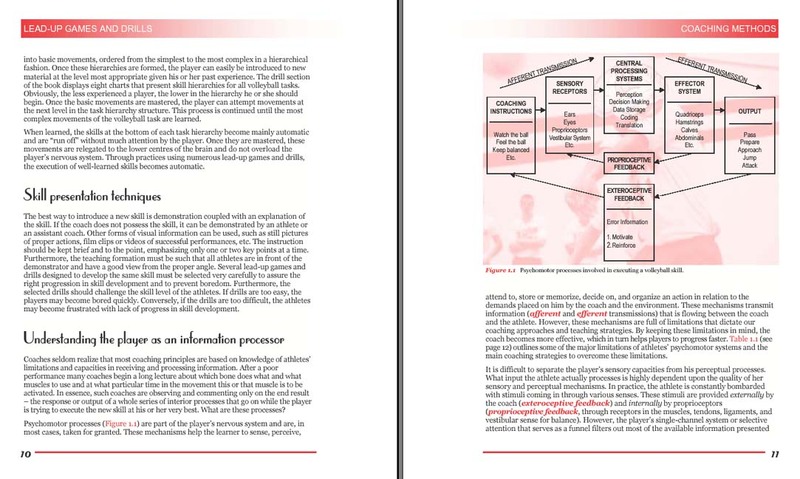 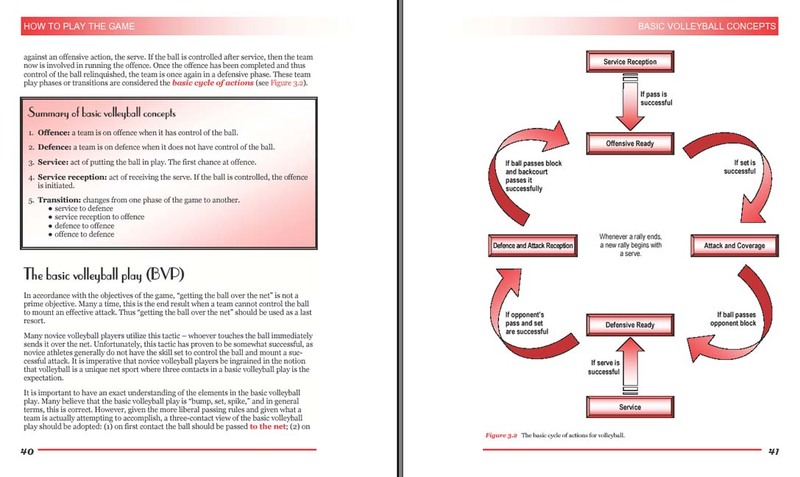 The section on team play drills will help teams play more effectively in a competitive environment.